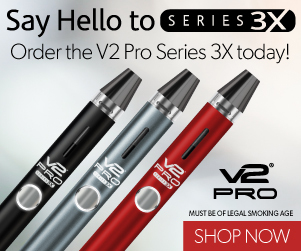 Find a vape store near you - right now. There are thousands of vape shops across most U.S. states. Chances are very big, there's one near you! Find a vape shop at walking distance from your location using the store locator. The map needs your current location to find stores near you. Whenever the message with "Allow location" pops up please click "Allow"
At this step you can see your location in the map. If this is not the case please go back to "Turn on your Location"
Now that you can see your location on the map you will see the purple VM markers. The shop one nearest to your icon is the one closest to you. After clicking or tapping the vapeshop you wish to visit. You can get directions right away by clicking the "Get Directions" button in the shop text box. To see more vape shops use the - icon on the map. By clicking the icon you will zoom out the map this will load even more stores onto the map. Have you been to a vapeshop recently? Tell us about it by rating the shop! You're feedback is very useful for shopowners and for us at vapersmap.